Do You Think You Could Eat These Without Vomiting? 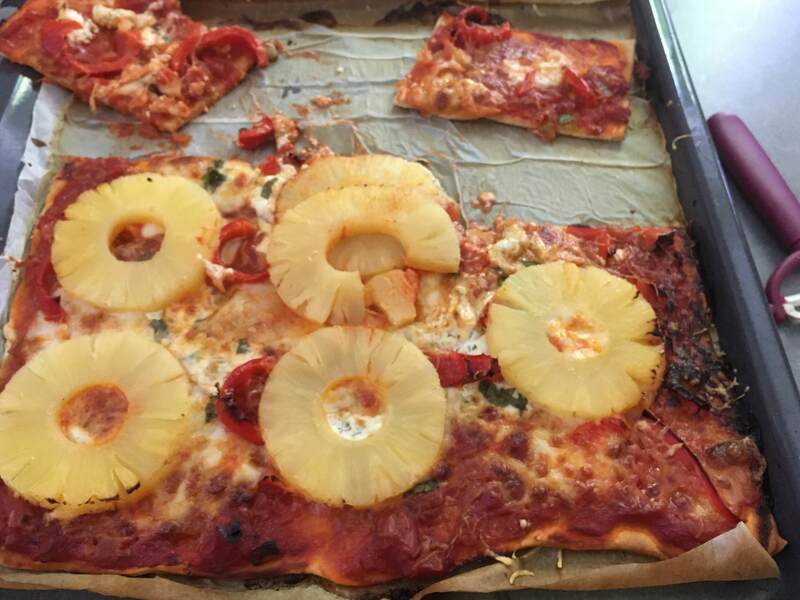 There are ten foods listed below, each getting progressively worse. Would YOU have the stomach to eat 'em? 1. These Big Mac pies. 3. This stir-fry egg and cheese concoction. 6. This chocolate cereal and OJ. 7. 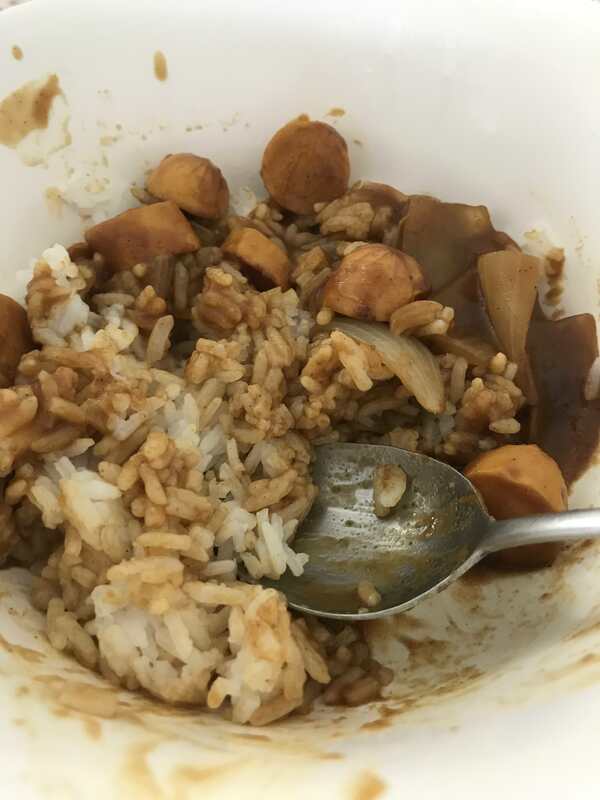 This hot dog curry. 8. 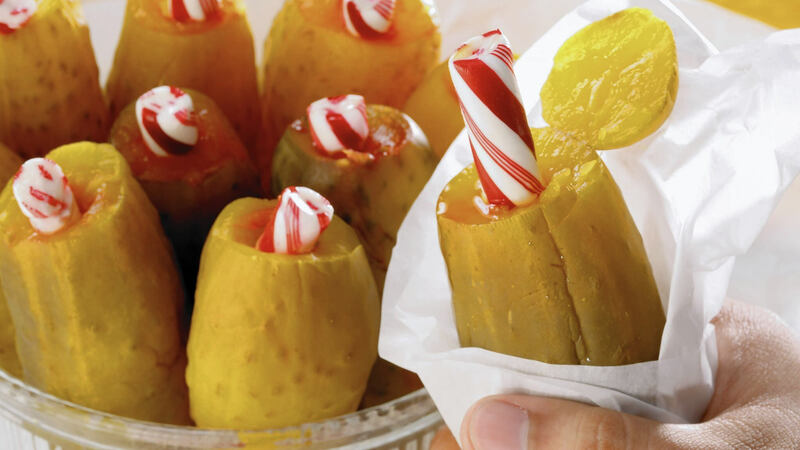 These candy cane pickles.